Something is hinky and who's to blame? As usual, it's Pinky! 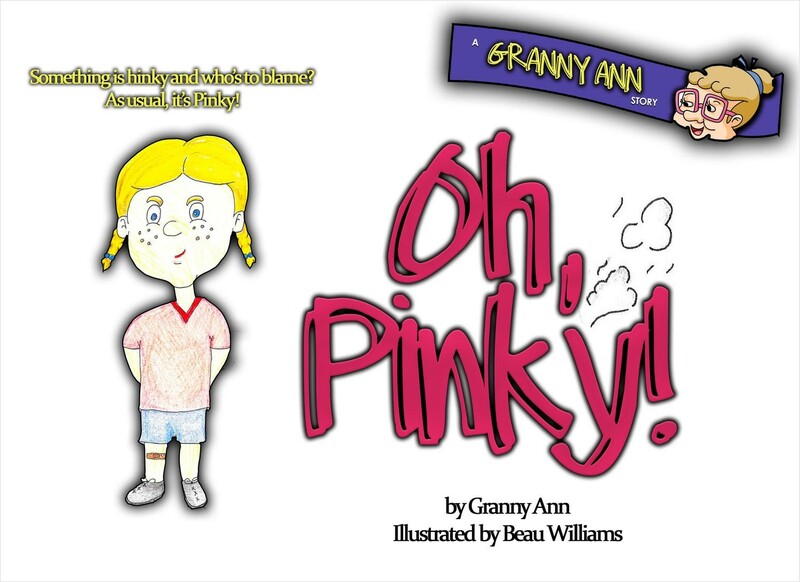 Join in the belly-rolling laughter as Pinky learns and earns something for her good behavior.